Woohoo! 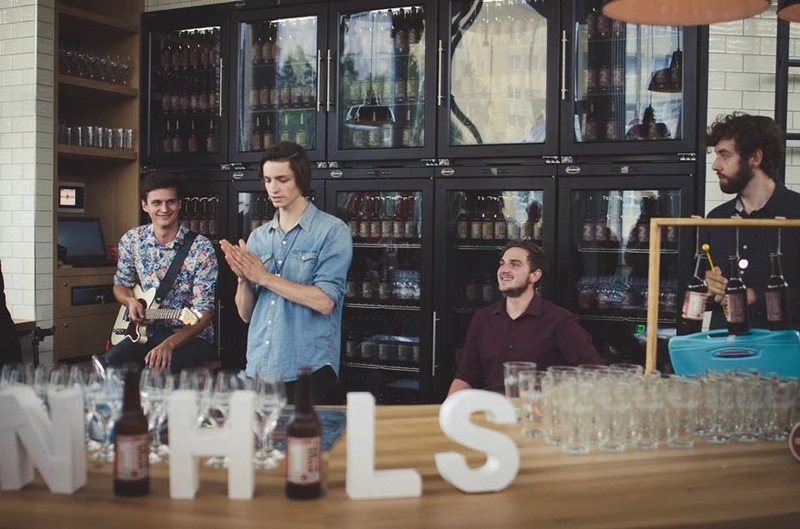 The Austries Nihils brings the beat in for this week with their cool track ‘Lovers On The Run’. Such a fun song that makes me wanna dance!